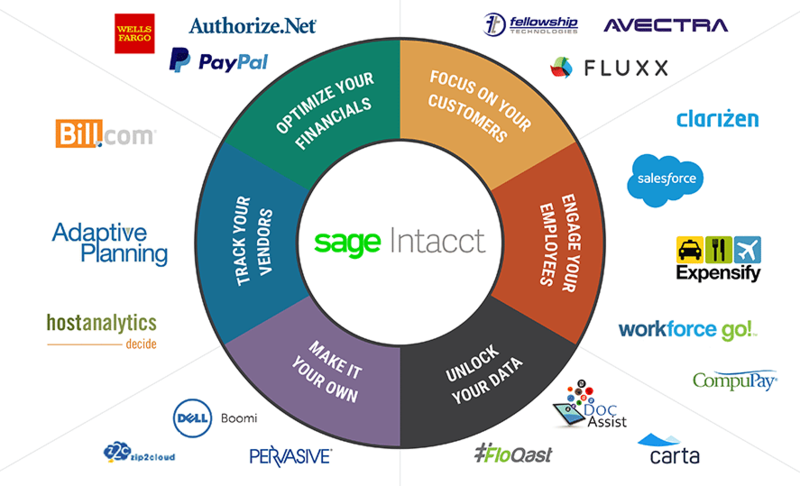 Why Sage Intacct to Power Purpose, Proficiency, and Profits? Our clients’ ERP software selection is one of the most critical decisions they’ll face in their business’s lifecycle, especially for SMBs. With Sage Intacct’s ERP cloud solution, we can look them in the eye and confidently tell them they made the right decision. Sage Intacct holds its own as the top ERP cloud financial management solution for emerging organizations – built by finance professionals, for finance professionals. It delivers the automation and controls around billing, accounting, and reporting that finance needs to minimize risk, eliminate errors, stay audit-ready, and drive growth. The ERP-of-choice for their cloud financial management software. Possesses deep functionality to streamline and automate complex financial processes. Delivers unmatched visibility and insight into the key drivers behind organizational performance. One of the few ERP solutions built with the cloud in mind. 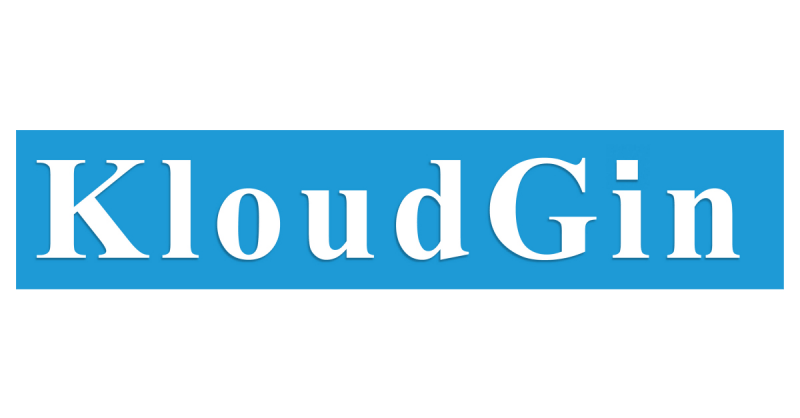 It is a true Cloud solution with high-end performance, extremely tight security, and virtually no down-time. SC&H Group continues a growing trend within our Sage Intacct Accountants Program, where outsourced accounting partner firms are expanding to also offer Sage Intacct as part of their technology consulting practices. For customers, this offers a win-win situation – they get our industry-leading financial software coupled with advice and assistance from a firm with extensive experience with the product to help them achieve optimal performance." Sage Intacct enables organizations to extend the power of its solution into more areas of your business through their extensive network of partnerships. Their Marketplace partnerships make it easy for your business to centralize areas such as CRM, inventory management, payroll, point of sale, time and expenses, and more. These robust integrations allow your data to automatically flow into your financials, providing you with the insight into your full financial picture. We carefully choose our partners based on industry-appropriateness, customer service, and a demonstrated commitment to ongoing software improvements. 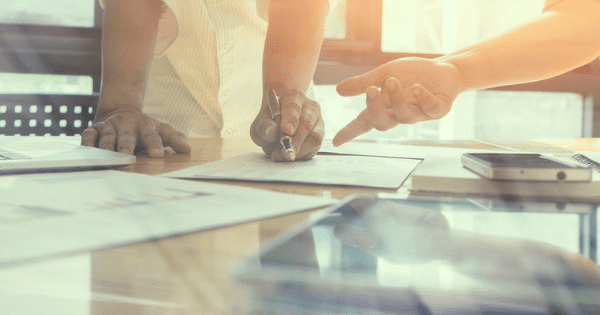 Not all solutions are created equal, so we weigh all organizational processes, operations, and goals carefully before offering recommendations on the most appropriate solutions available through the Marketplace. Our Sage Intacct experts will work with you to determine the best solutions that make the most sense for your organization now – and for the future.